You have a few (ahem!) purchases and have to figure out a way to smuggle them into the house. You carefully turn the doorknob, sliding shoes off and tiptoeing like a ninja. Without being spotted, you tuck those precious parcels into the hiding place of choice. In the closet. Under the bed. Bit of both. 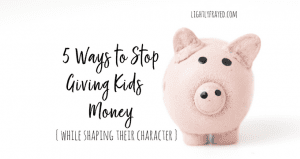 There are many reasons for spending when we know we shouldn’t, but this will be about a simple idea that just might help. Because financial health starts with baby steps. If this is a sound bite of your life, might I recommend a new category for your budget. A grownup allowance, of sorts. Where spending is reigned in and smuggling is no longer required. In our home, we call it FUN money. Early in our marriage, when pennies were pinchable (we pinch nickels now), we gave ourselves each $20/month to spend as we wanted. It was the best thing for our marriage and for our budget. 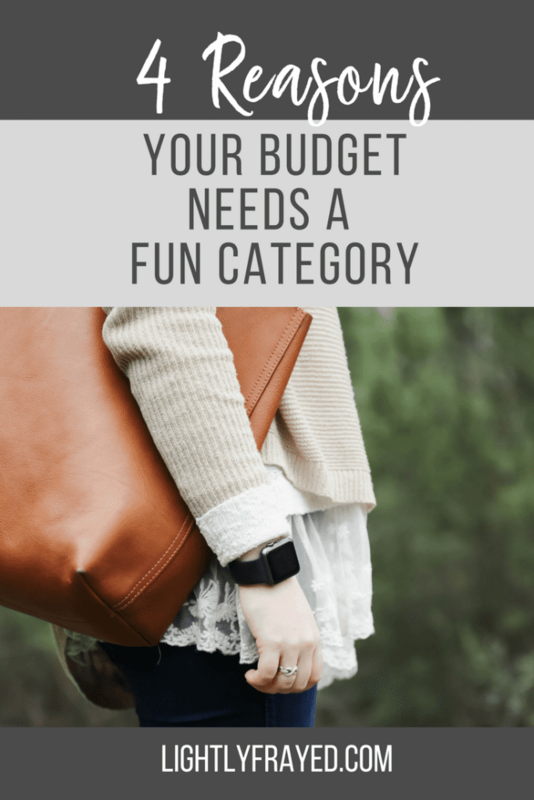 A Fun category in the budget is important for you. You aleady know how to have fun. And how to spend. But chances are you could use healthy limits on your spending. Rather than the ninja moves you have already mastered, consider setting a reasonable limit on how much you will spend on yourself every week, month etc. And…stick to it! If you are a saver by nature, you probably don’t spend money on yourself often enough. At the very least, you spend cautiously. 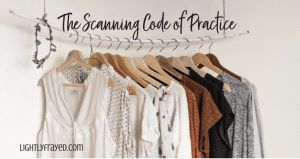 It is common for you to peruse many stores and walk away empty-handed. This will seem completely foreign to those who spend money naturally but it is a real thing. I am a saver. I love to set goals and stash away cash until I meet them. 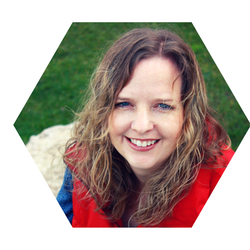 The buzz I feel from meeting this goal probably compares to a spender’s thrill of a purchase. The result? 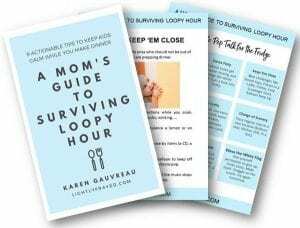 I can go months without spending money on myself – even longer since becoming a mom. So when my husband nudges me out the door with my Fun money in hand, I know it’s time to treat myself. Spenders and savers tend to marry. So having accountability when it comes to money is critical. 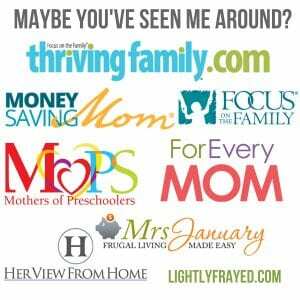 My husband and I now have $50/month to spend as we would like. He can download countless iTunes or buy garden gnomes (he won’t) and I will not judge. I can buy frayed jeans or countless chocolate bars (I might)….and he can not judge. We give each other permission to buy something sensible or frivolous. It is already carved out of the budget and as David Ramsey says, these dollars have been named. If you feel guilty for spending money on yourself, this is especially important. Carve a FUN category into your budget with a reasonable amount. The amount does not matter, as much as the principle that you are giving yourself guilt-free spending. Spenders won’t have to feel guilty for spending too much, if they can discipline themselves to stay within the allotted amount. Savers won’t have to feel guilty because the money has already been allocated for them to have fun. And, in true saver fashion, they can also save the fun money from one month to have double the fun the next. When setting up a family budget, do not forget this important category of Fun Money. And feel free to swing by our place and steal the garden gnomes precariously perched in the front garden. Right on. Took my wife and I too long to implement this in our budget. Great system. Whatever it takes to get the guilt free system of some discretionary spending.